Come racing with us in TASMANIA and capitalize on the lucrative TASBONUS scheme. 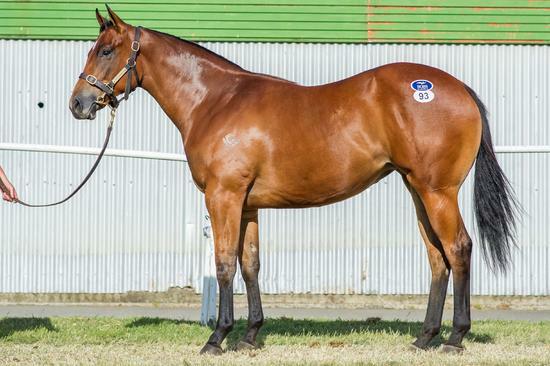 Trained by Champion Tasmanian trainer GARY WHITE, this filly looks an early goer. Training Fees substantially less than the mainland but prizemoney in some cases much better!